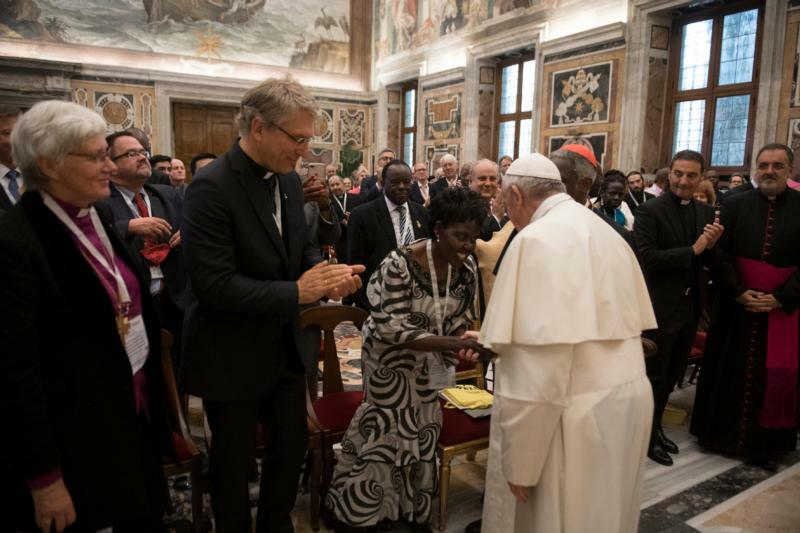 VATICAN CITY (CNS) — No one can remain indifferent to the way minority groups are increasingly the object of so much fear, scorn and hatred, Pope Francis said. Exploiting the poor is a monumental risk. We need to pray for the conversion of the exploiter.